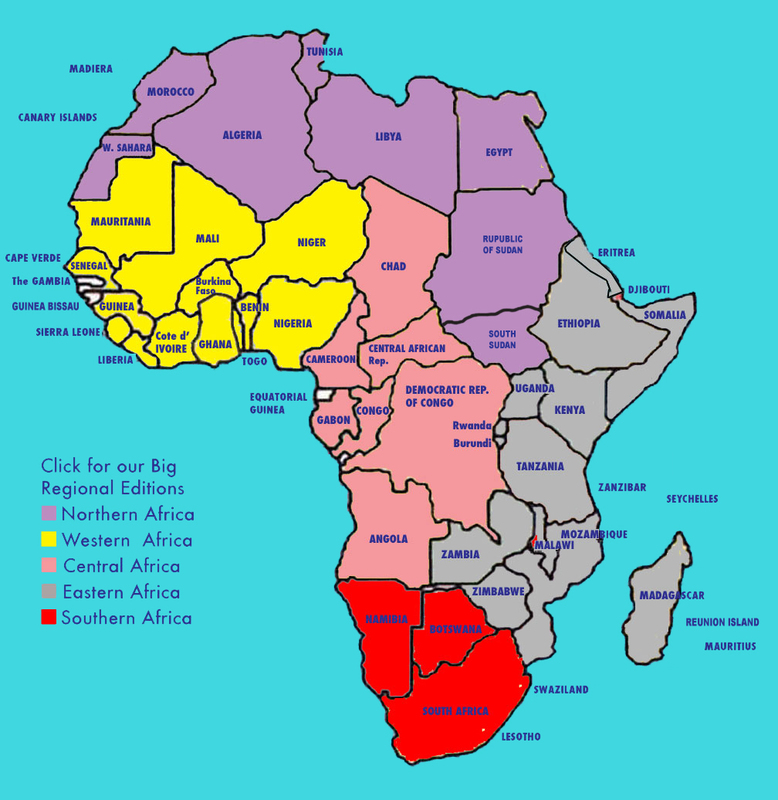 Africa is larger than the United States, China, India, Argentina, and western Europe combined. The Sahara desert alone is bigger than the continental USA. The southernmost point of the continent is Cape Agulhas in South Africa, not the Cape of Good Hope. Africa has the highest free-standing mountain, Mt. Kilimanjaro, which stands at 19,341 ft above sea level in Tanzania.